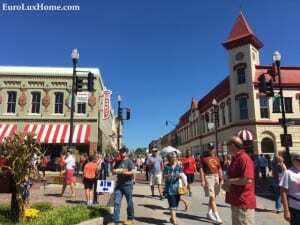 Newberry Oktoberfest takes to the streets on the first Saturday of every October, which means that for 2017, we are celebrating Oktoberfest on October 7. I’ve said before that I think Newberry Oktoberfest is the best in the whole of South Carolina and I took some photos last year to show you that I’m right! Or come and visit us and find out for yourself. 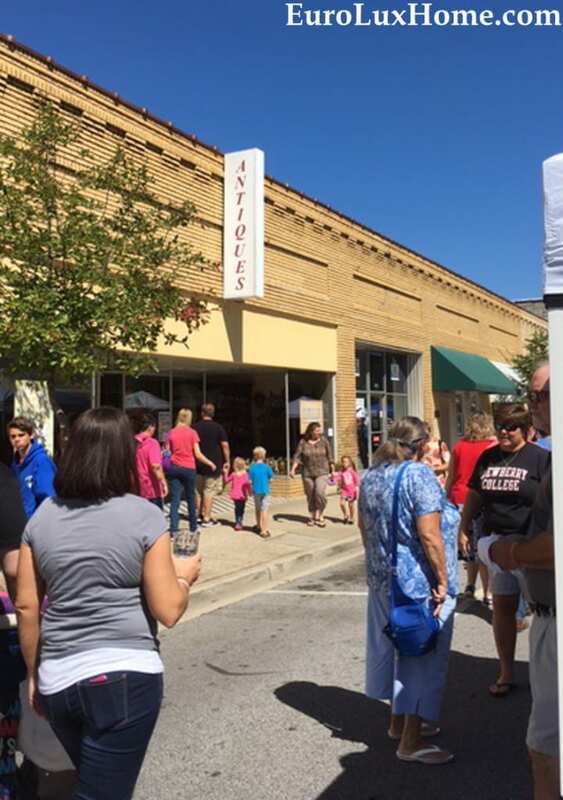 The town of Newberry is rich with history and Oktoberfest gives the town the chance to celebrate its German heritage in historic Downtown. We are known as the City of Friendly Folks and we have that small town vibe where everybody knows everybody and everyone is quick to smile and wave. The Oktoberfest festival is a wonderful oompah party and the Rocktoberfest Stage with live music gives us all a chance to dance to bands including the Three Dot Polka Band. 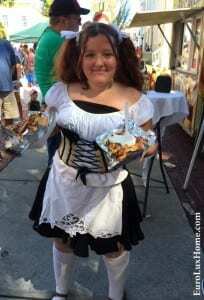 There is also a Best Traditional German Dress Contest where the competition is steep! Many people dress up even if they don’t enter the costume contest. There are lots of activities in Kindertown for children, with puppet shows at the Ritz Theater, an inflatable fun park, a craft tent, balloon animals and lots more. One of the favorite things on everyone’s list is a ride on the carousel! Our favorite part of the festivities is the German food and the Biergarten with German beers! We have one day to try as many treats as we can, including schnitzel, sauerkraut, bratwurst, liver nips (liver dumplings) German potato salad, and more! 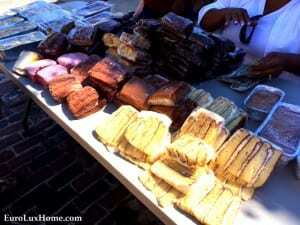 There is a lot of fabulous German baking and the home-baked cakes are delicious. There will be a classic and muscle car show too – Greg loves classic cars so he will definitely head there early! 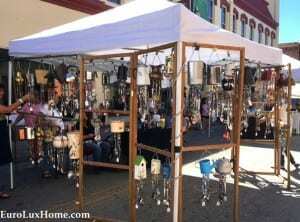 The streets will also be filled with arts and crafts vendors selling all kinds of interesting things. 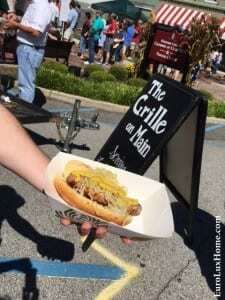 See you at Newberry Oktoberfest… Prost! 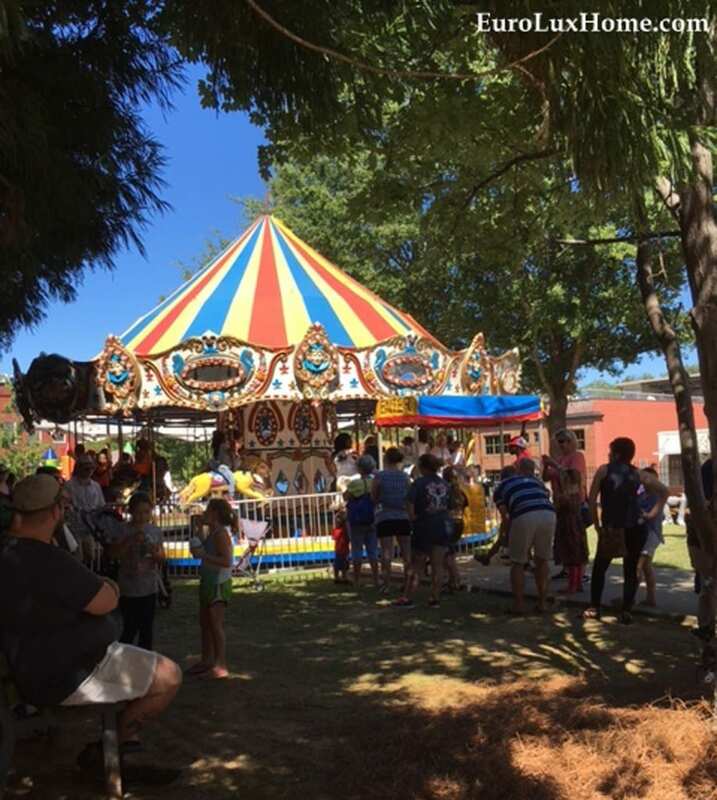 This entry was posted in Holiday Fun and tagged Antiques in Newberry, Oktoberfest, Oktoberfest Newberry, Oktoberfest Newberry SC, south carolina antiques on August 31, 2017 by admin.